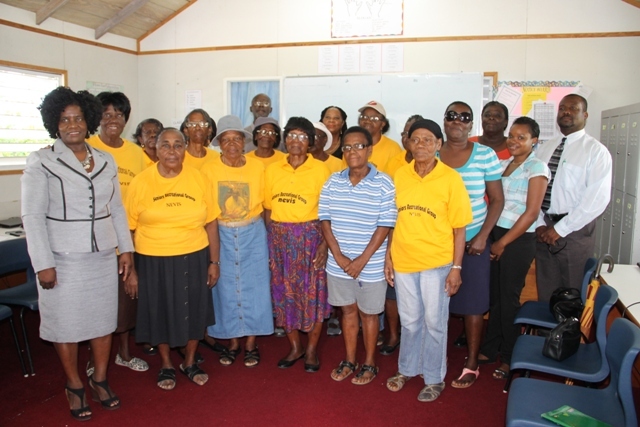 NIA CHARLESTOWN NEVIS (February 03, 2015) – Senior citizens of Nevis now have the opportunity to learn to communicate with family and friends via the internet, through an eight-week introduction to computer class. The project is a collaborative effort of the Department of Education and the Department of Social Services’ Senior Citizens Division. 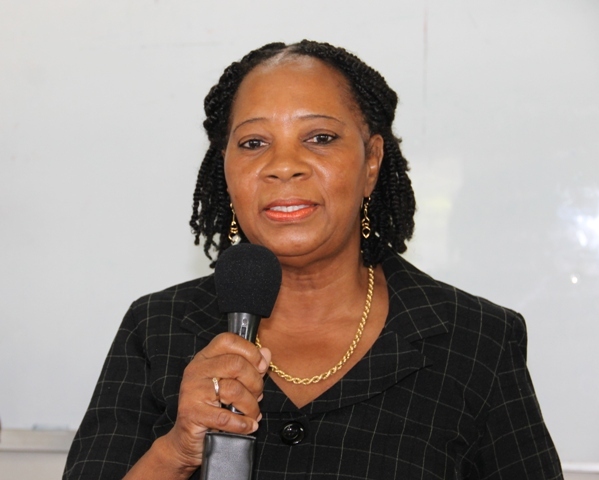 The programme which will run every Thursday from 10 a.m. to midday, was the brain child of Adult and Continuing Education Officer Adina Taylor. 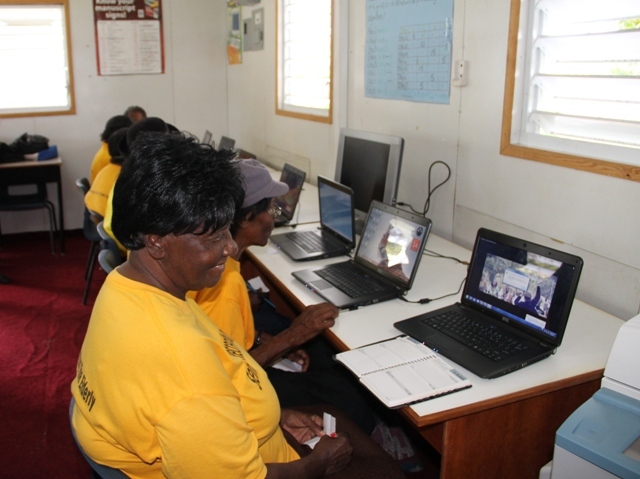 It was launched on January 29, 2015, at the Nevis International Secondary School’s computer lab at Brown Pasture, for seniors in the St. John’s and St. George’s parishes. It will subsequently be expanded to other districts on the island. Course facilitators are Project Coordinator at the Department of Education Laurence Richards and Junior Clerk at the Department of Education Julie-Ann Parris. The course content will include Introduction to Computers, Word Processing, Email and Skype. Coordinator in the Senior Citizens Division Garcia Hendrickson described the computer class for senior citizens as an exciting activity. She said she looked forward to them learning to use the computer which would enable them to keep in contact with family members via email, Skype or other online means. Hendrickson assured the participants that the computer course was not a contest and as such they would not be required to undergo any examinations. She told them they should consider the classes as fun learning and urged the quicker learners to help others. The Seniors Coordinator told the facilitators that she was aware that the project would entail patience and thanked them for their devotion to the project. 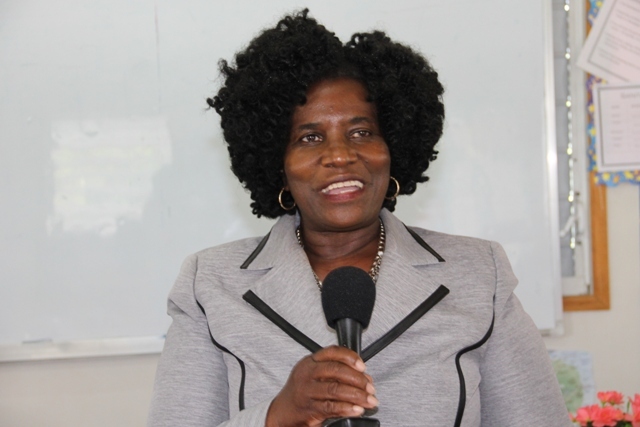 She also thanked the Nevis International Secondary School for its assistance. Meantime, in brief comments Taylor said research to find out what senior citizens around the world were involved in, revealed that they were actively involved in computer-related activities. “They are communicating with their friends. They are communicating with their families and they are quite comfortable doing it and I said I am sure the seniors on Nevis can do that. “So I contacted Mrs. [Hendrickson] and she was really excited about it. She said yes and then we started exploring the possibilities of getting this thing up,” she said. 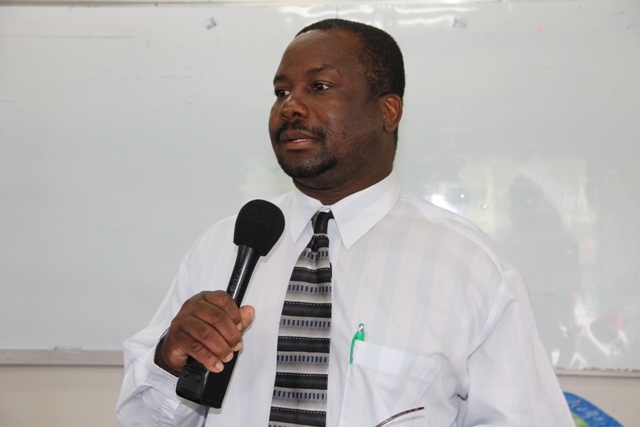 Permanent Secretary in the Ministry of Social Development Keith Glasgow also delivered remarks. He said the project was a conscious effort to enable senior citizens on Nevis to adapt to their changing environment, their change in Nevis and their changing world. Glasgow stated that as a vulnerable group in society, the senior citizens were being provided with increasing opportunities and activities. In that instance it was technological education which would reduce their vulnerability. He said with the new skills they would attain during the course, they would become more self-reliant and more creative. Glasgow also used the opportunity to commend Taylor, the facilitators and all who collaborated to make the computer training possible. He encouraged both the senior citizens and facilitators.